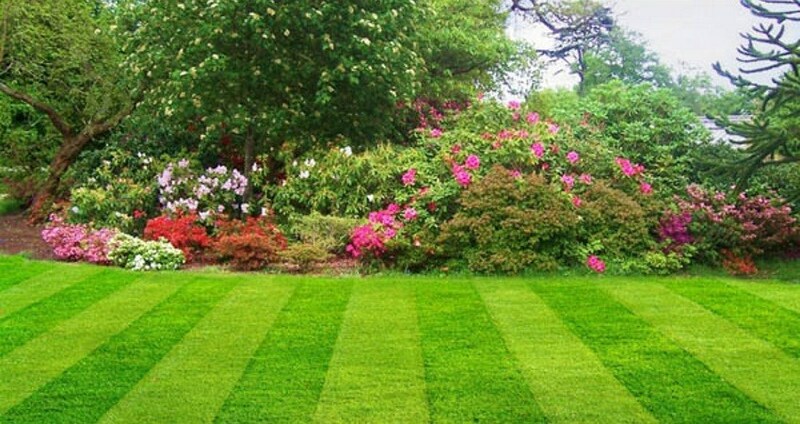 Almighty Lawn Care was founded and built on the need for quality & affordable lawn care and gardening. 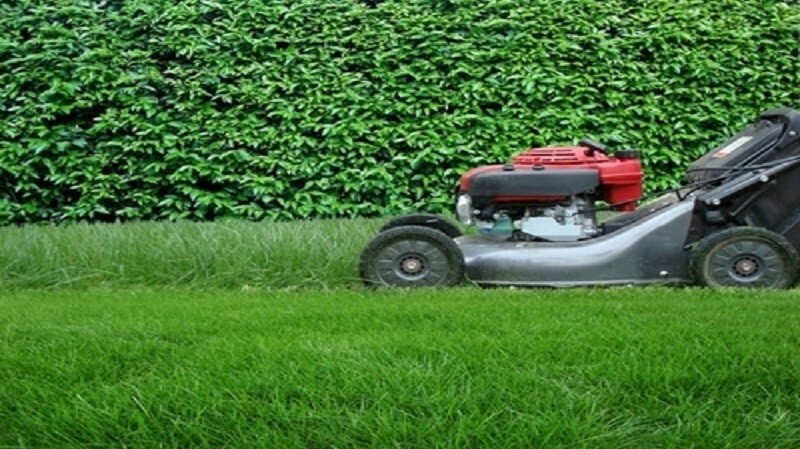 there are 100’s of lawn care companies in Cairns but very few offer a full lawn care service and even fewer have the actually experience to complete lawn maintenance programs or weed identification and controlled solutions without damaging the existing grass or gardens anyone can cut a lawn its not rocket science but to have lush green weed free lawn or garden requires knowledge & testing. ask yourself this when was the last time your lawn care provider took a PH level test of your soil to see what’s really required to get your lawn or garden back to life.